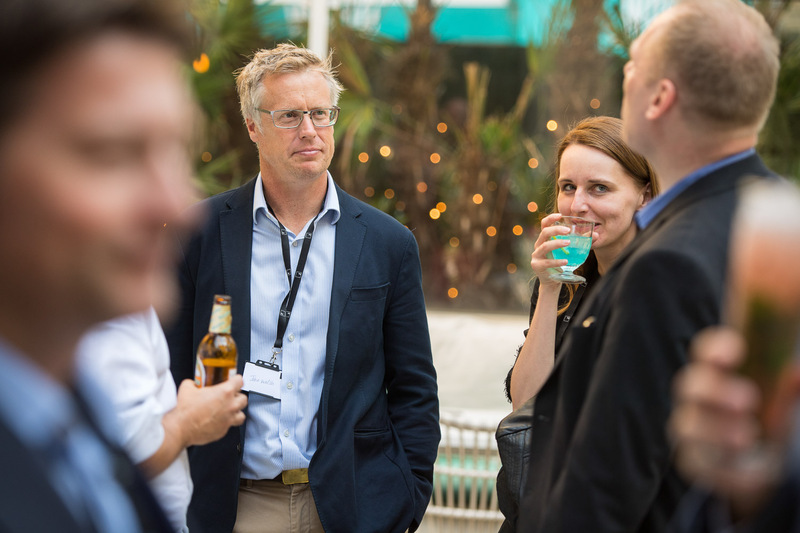 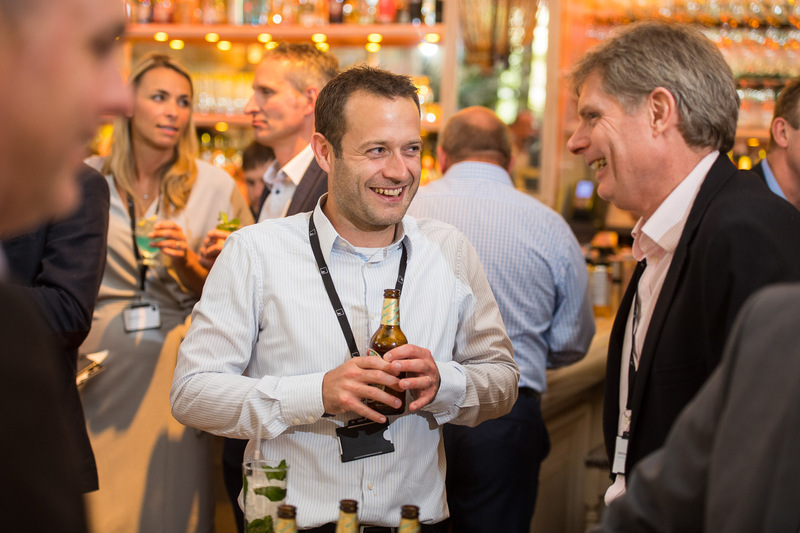 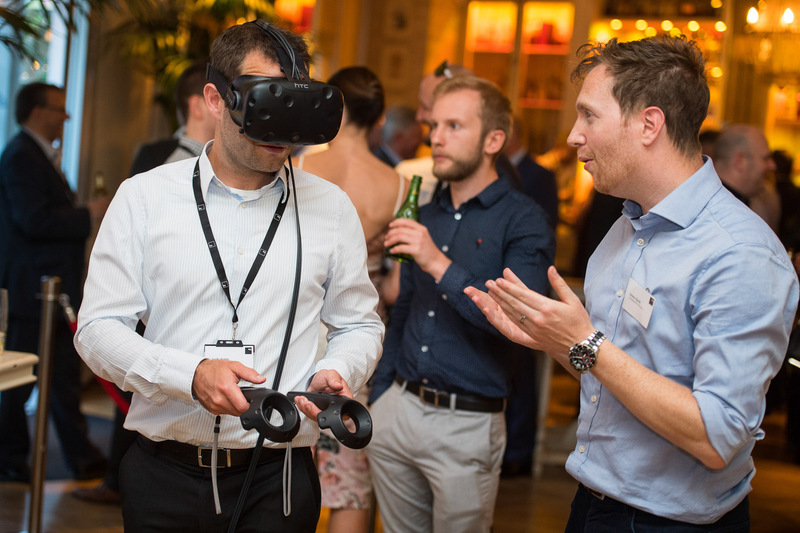 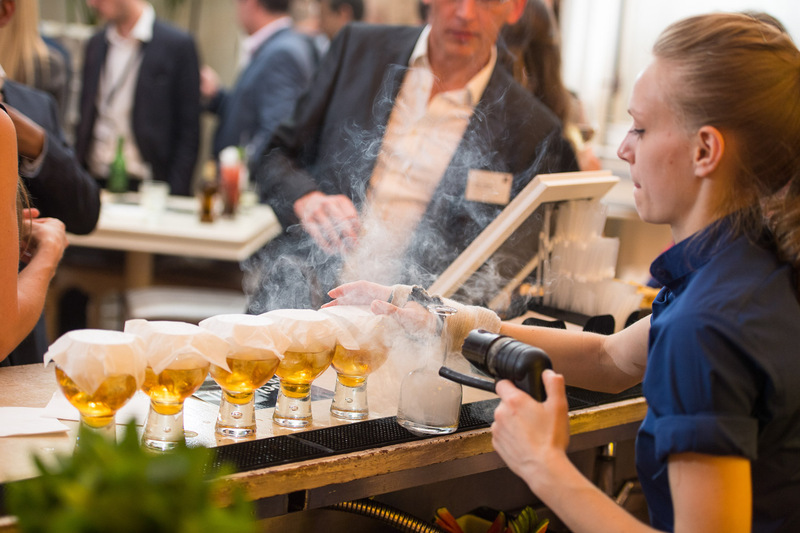 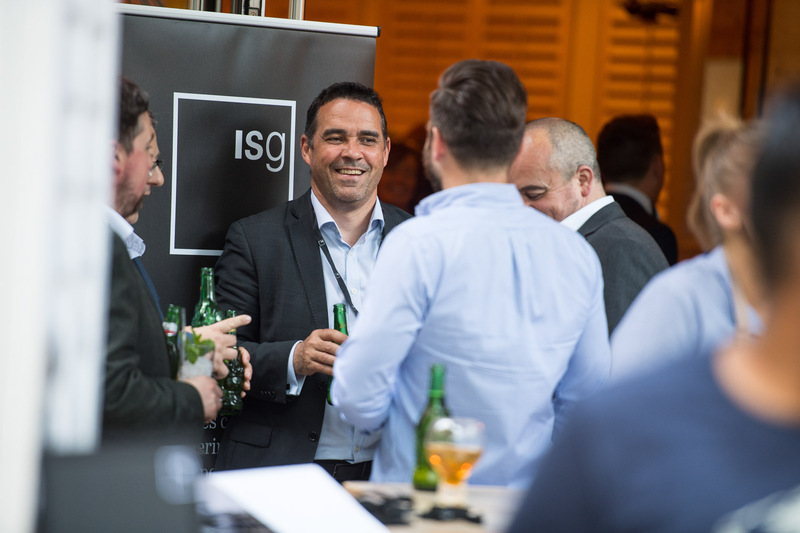 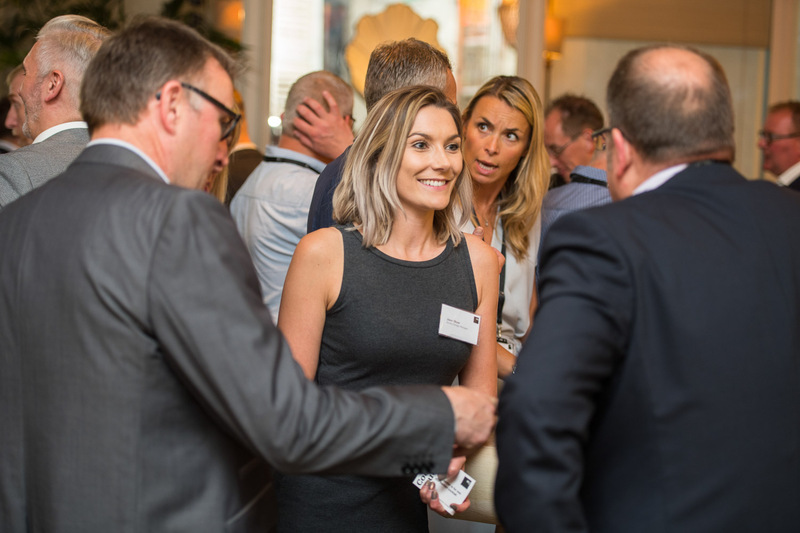 Manchester Event Photography- we covered a summer event for construction company ISG Plc at Australasia in Spinningfields, Manchester this week, where they had the chance to meet with the city’s developers, architects, engineers and planners. 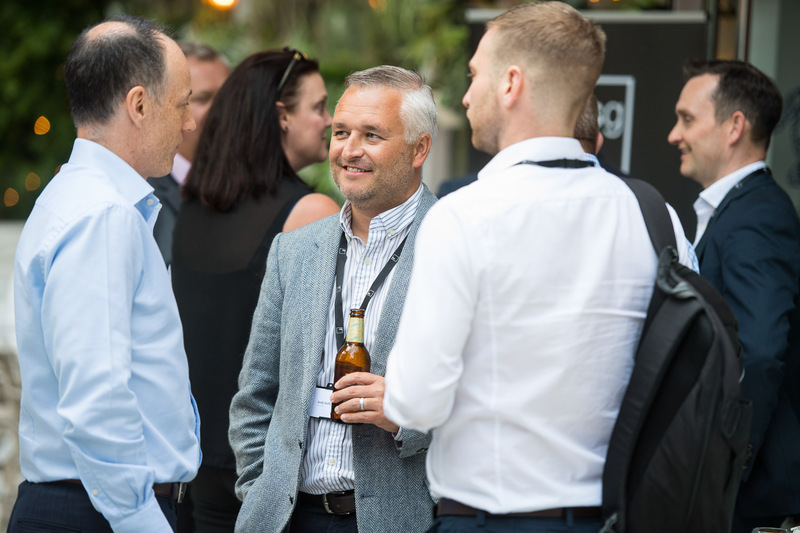 Jon Parker Lee event Photography Manchester, have been covering events photography for a number of construction clients (including Galliford Try, Seddons & BAM) in Manchester as the city continues to boom, only have to look at the skyline of site cranes. 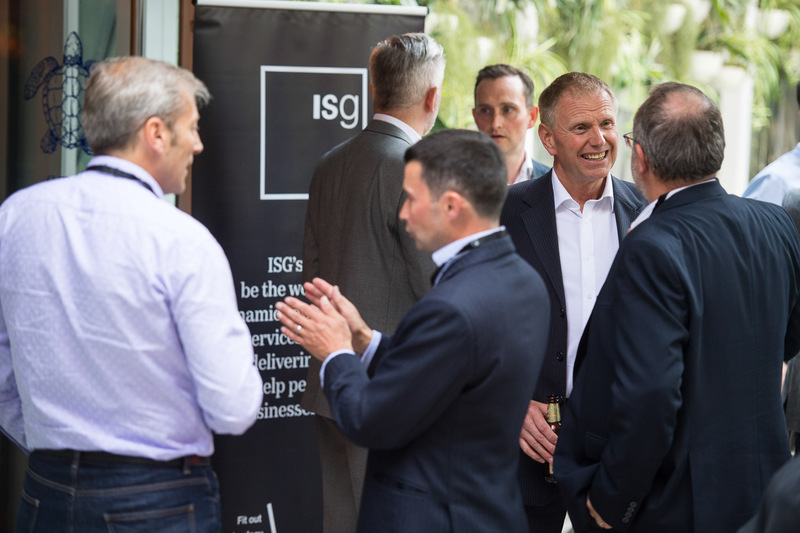 ISG is a global construction services company who specialise in fit out, technology, construction and development and are dedicated to delivering places that help people and businesses thrive. 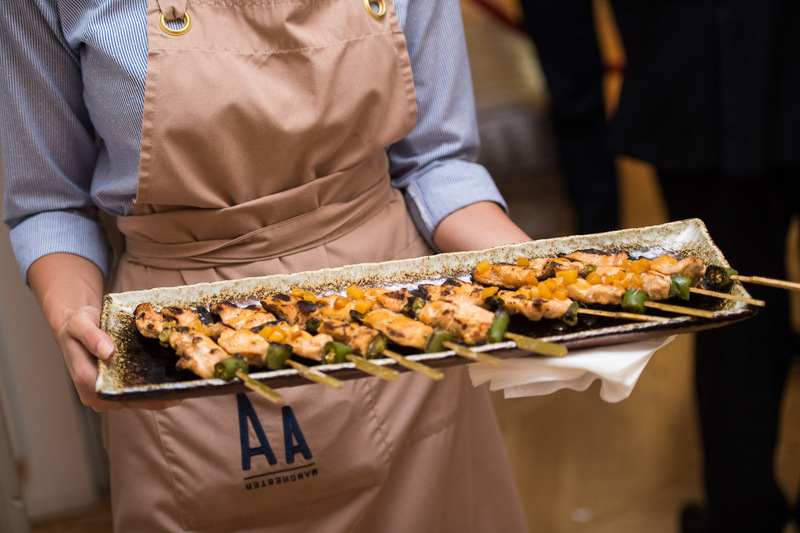 Australasia- located underneath the Armani store in Spinningfields, on Deansgate, the pan-Asian themed restaurant offers a menu devised by former Young Australian Chef of the Year, Paul Greening. 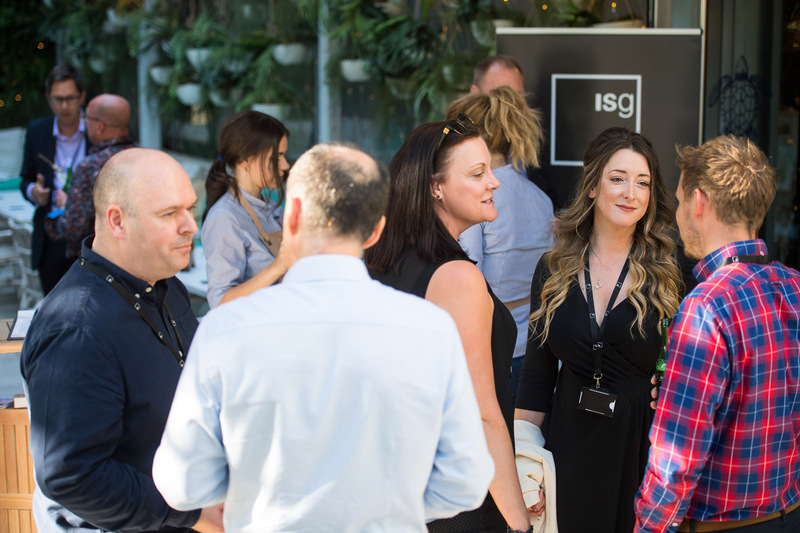 Modern Australian cuisine combines Pacific Rim flavours underpinned by European cooking tradition, a blend of Indonesian, Southeast Asian influences and Australia’s strong ties with Japan also help determine the taste and style. 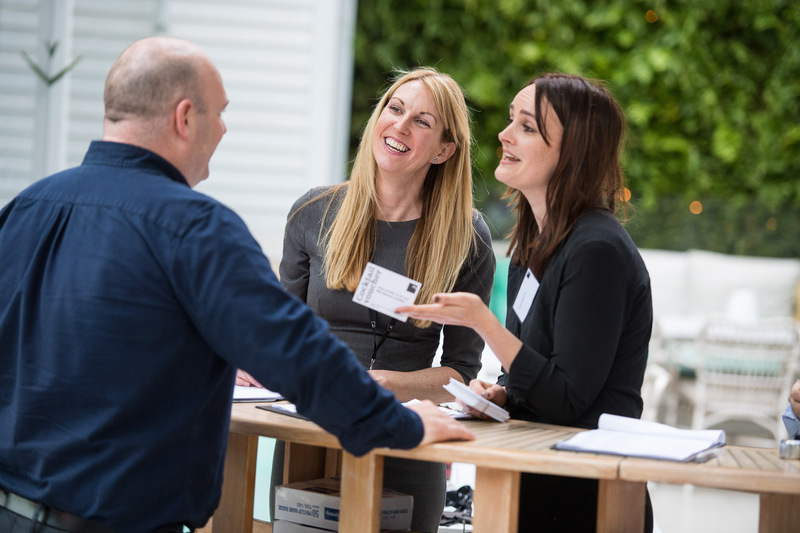 Manchester Central Convention Complex is an exhibition and conference centre converted from the former Manchester Central railway station in Manchester. 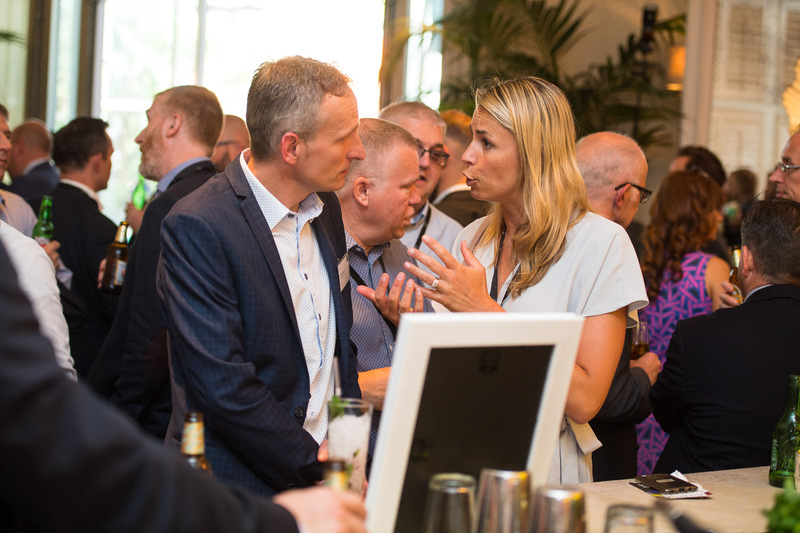 The Hilton city centre hotel with great conference space and the fabulous Cloud 23.